Diego Caballero is a principal and co-founder of Outsource Consultants, Inc. He sits on the company’s Board of Officers as the firm’s President. 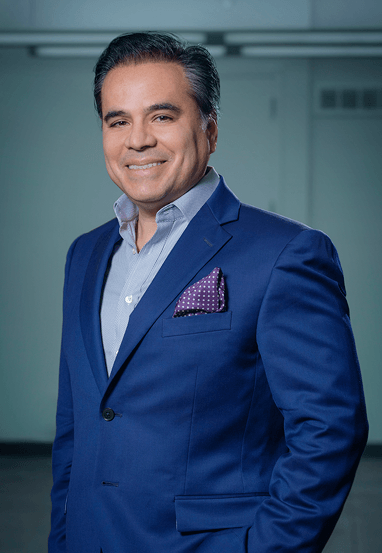 Prior to co-founding Outsource, Diego was the Deputy Director of the Filing Division of Inspeco, Inc. (a subsidiary of Testwell Craig Laboratories) from 1988 to 1993. Prior to joining Inspeco, Inc., Diego worked in the construction industry in project management positions. Diego holds a degree in Architectural Technology from the City University of New York. Aside from his duties as President of Outsource, Diego is the firm’s BOMA (Building Owners and Managers Association) representative. Diego also sits on several boards and organizations with causes that are important to him and the firm.